County attorneys do not yet have enough evidence to file charges against a Minneapolis police officer who mistakenly shot and killed an Australian bride-to-be in July, according to the prosecutor handling the case. Officer Mohamed Noor fatally shot Justine Damond, 40, on July 15 after she called police to report a possible sexual assault near her house. Noor's partner, Officer Matthew Harrity, told investigators he was "startled by a loud sound" just before Damond approached the driver's side window of the police SUV. Harrity said Noor then fired his weapon from the passenger seat, hitting Damond. "I've got to have the evidence, and I don't have it yet," Hennepin County Attorney Mike Freeman told activists on Wednesday after they asked why his office had not yet announced charges against Noor. Video of that exchange was uploaded to the Facebook page for Twin Cities Coalition for Justice 4 Jamar, a local activist group founded after two Minneapolis officers shot and killed 24-year-old Jamar Clark in 2015. "And let me just say, it's not my fault," Freeman said in the video. "If it isn't my fault, who didn't do their jobs? ... Investigators — and they don't work for me. And they haven't done their job." It was not clear if Freeman knew he was being recorded. In a statement provided to NBC News, the county attorney's office said: "We are working diligently on the case to complete the investigation as soon as possible. Beyond that, we cannot comment at this time." A spokeswoman for the office had previously said it was "still working to make a decision by the end of the year." Freeman's comments were first reported by Minnesota Public Radio. "I don't understand why this seems to be such, like, a hard thing," one of the activists in the video can be heard telling Freeman. "Fair question," Freeman replied. "I have to prove, beyond a reasonable doubt, the moment he shot the gun he feared for his life, and he used force because he thought he was gonna be killed. But he won’t answer my questions, because he doesn't have to, OK? We all have Fifth Amendment rights, and I respect that." It was unclear why Freeman would say he had to prove that the cop feared for his life, which is likely the stance the defense team would take. 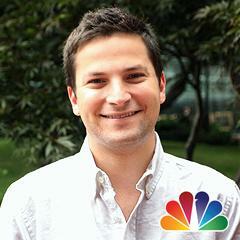 When NBC News asked for clarification, the county attorney's office said it had no further comment. "If you look at this, here's a nice lady who hears something bad outside, she calls the cops, they don't come, she calls again. They drive by in her alley, they don't stop to talk with her, and she comes out in her jammies, and she's killed by a cop. Sounds easy doesn't it? But, it's not just..." Freeman says on the video. "Can I prove the cop shot her? I could've done that the first day." As of July, Noor had declined to speak with investigators, according to the Minnesota Bureau of Criminal Apprehension. He is still on paid administrative leave, Minneapolis Police Department spokesman Scott Seroka said Thursday. In a statement provided to NBC News, Noor's attorney said the officer "personally extends his continued condolences to her friends and family for their loss." But the lawyer went on to express reservations about Freeman's comments. "I am very concerned about what Mr. Freeman had to say about Officer Mohamed Noor," said Tom Plunkett. "No lawyer wants their client placed under a Christmas tree as a present to a vocal segment of the community. ... Investigators gather evidence, they don’t create it. That is their job. I am concerned by any supplemental investigation — especially if it is directly overseen and influenced by the County Attorney." 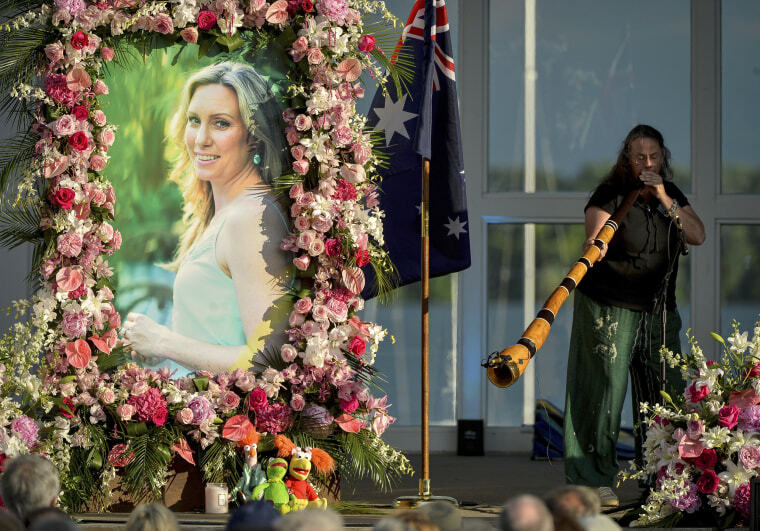 Justine Damond's maiden name was Justine Ruszczyk, but the native Australian and life coach had already started using her fiance's last name. Damond's fiancé, Don Damond, released a statement earlier this year saying "the wait continues for Justine's family and me. We want to see justice for Justine."